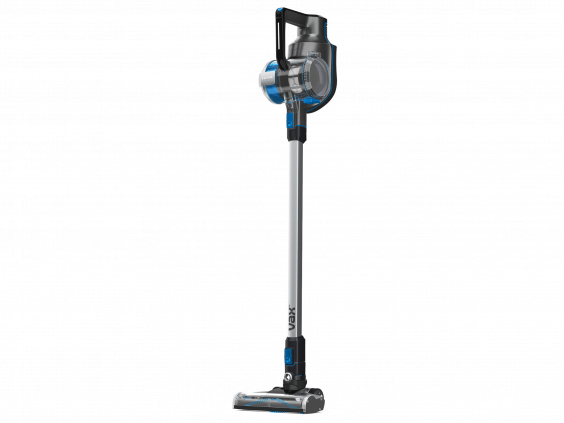 Best Cordless Vacuum Cleaners 2018: When the whole world seems to be going around in the whims of going wireless, then why should the arena of cleaning be left behind! So, its time that you upgrade that old-restricted-by-2mtr.-noise-making kinda vacuum cleaner with a brand new wireless / cordless one! What? Never heard of it! Weren’t there times, when you had plugin-plug out the cord every time you needed to change the corner of the room at alone going to the next room, you imagined something which would work without any binding restriction on the name of wires! If you are looking to cut the cord from your vacuums, then you have arrived at the right place. 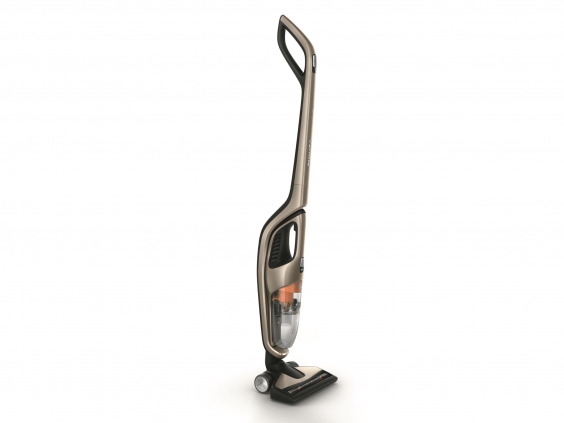 So, here we are with a comprehensive list of top 5 best cordless vacuum cleaners you can opt for! We will cut the commercial and move directly on to the agenda of ours…. 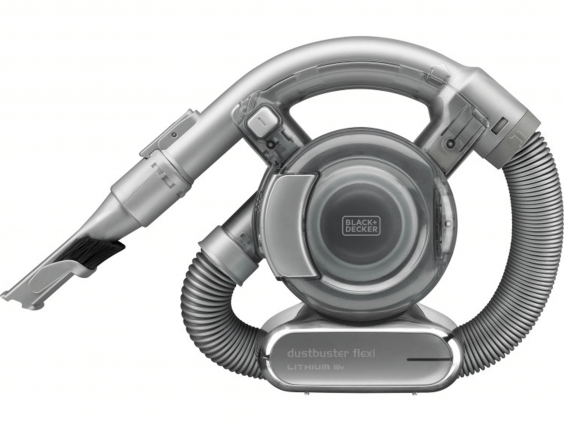 Dyson V8, obviously much efficient, faster and better than revered predecessor V6 (yea! these guys decided to give V7 a skip), it has got more than you can ever hope for even though that’s a different story that it’s gonna put a big deep hole in your pockets. It’s the pinnacle of the cordless technology. The most remarkable feature is the amount of noise it creates and that is almost negligible when compared to its competitions. So, now kids ain’t gonna start shouting to shut it down as soon as you fire it up. Its battery is also good enough which can last up to 25-30 minutes at medium settings but all the hell breaks down when you try your luck in max settings for a longer time. It ain’t gonna work for more than 6 minutes. Owing to its flexible size, you can use it to clean your cars, sofas and tricky, high corners too. And the good news for allergy sufferers is that its filtering system is also very efficient! 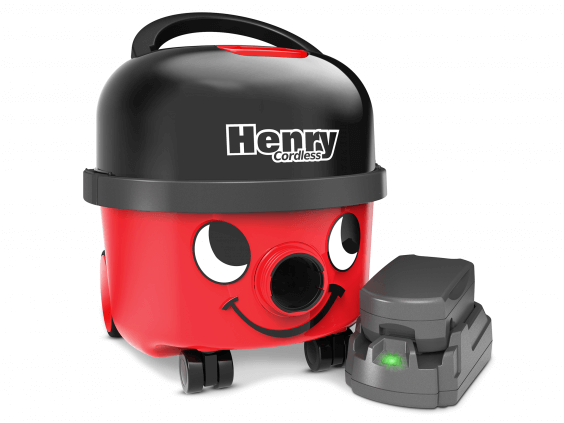 The best thing about the Henry is that these guys are providing not one but two batteries at a time, which take about 3 to 4 hours to hit the 100% and are gonna last you upto at least half an hour each. And obviously the factor that it is one of the most trusted brands of the nation can’t be neglected and to provide up to the expectations, it cleans up quite well and the only problem we faced was with pet hairs. It shows its magic on all kind of floors and has got an amazing filter which is a factor which matters the most if you have got allergy issues on your list! With a running duration of more than 45 minutes with just a charging period of around 4 hours, it surely aces this criterion among the whole list. So, you need to keep this product from Philips on the top of the list if you have got a bigger house! It works efficiently on all types of floors and does its task well even in the tight corners and small cracks. Half of it being detachable, it also works out well as a handheld cleaner. The only downside is that this thing conjures up a lot of noise and wasn’t able to get the tag of satisfactory when it comes to carpets. At this price, it’s surely the best one available if you searching for something to wipe your clean from the inside. Its flex-hose is a remarkable experience to work with and gets everything into itself from pet hairs to pongs to daily dirt. Again owing to its flexi-hose, you can easily reach under the sofas and beds without having to move them around. The drawbacks are that it runs out of power within 15 minutes only even after a charging of almost 4 hours and also makes a lot of noise. 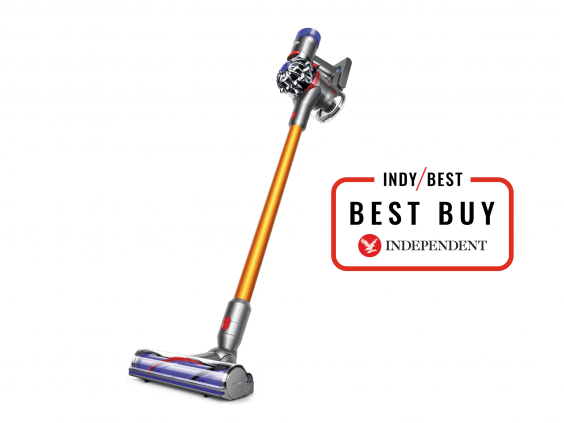 This is significantly cheaper than the Dyson V8, but we think it does some things better, including blitzing stubborn fibers and hairs out of carpets quickly and easily. But the downside is that it was not as effective on hard floors and even its filter was not as good. But still, it showed good promises when it comes to battery life with stats of 45 minutes with a charging of 4 hours. But once you try the stunt of going on to boost mode, you are bound to be out of power within a bracket of 15 minutes! But still, due to its size, it’s quite handy. If you want something which won’t have an impact on your monthly expenses and still holds the tag of being a cordless machine, this is the one to go for. 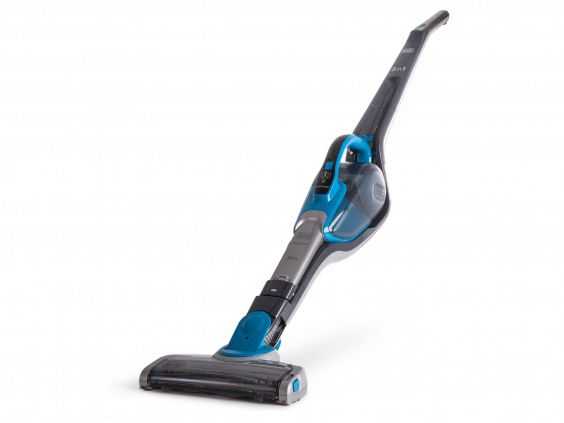 If you have got a major part to be cleaned up as the hard floor, this is even better even though it runs out within 20 minutes and survives only 15 minutes on its higher settings. Even though it makes a lot of noise, its suction is quite good if you keep away from carpets and sofas and curtains. Hope you found your best cordless vacuum cleaners for 2018.